Air-Tite Products Co., Inc. has been serving the Veterinary, Agricultural, and Research Communities since 1926. Our mission is to provide High Quality, yet Economical Products - Designed specifically to meet the strenuous demands called for in these areas. Our Broad Range of Sterile, Disposable Hypodermic Needles are manufactured with strong, regular wall, #304 Surgical Stainless Steel tubing - for strength and point durability. 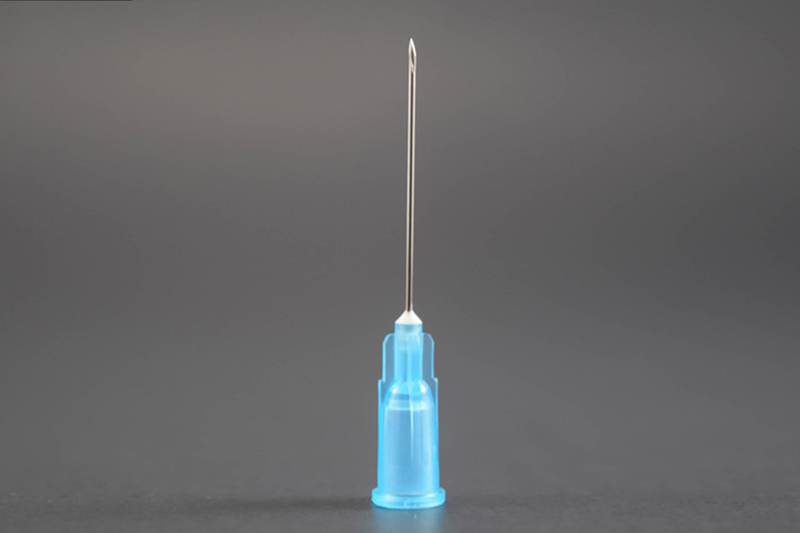 As well as industry standard sizes, we manufacture hypodermic needles called for by Specialists, from 20g x ¼” to 16g x 5” - with many Gauges and lengths offered in-between. 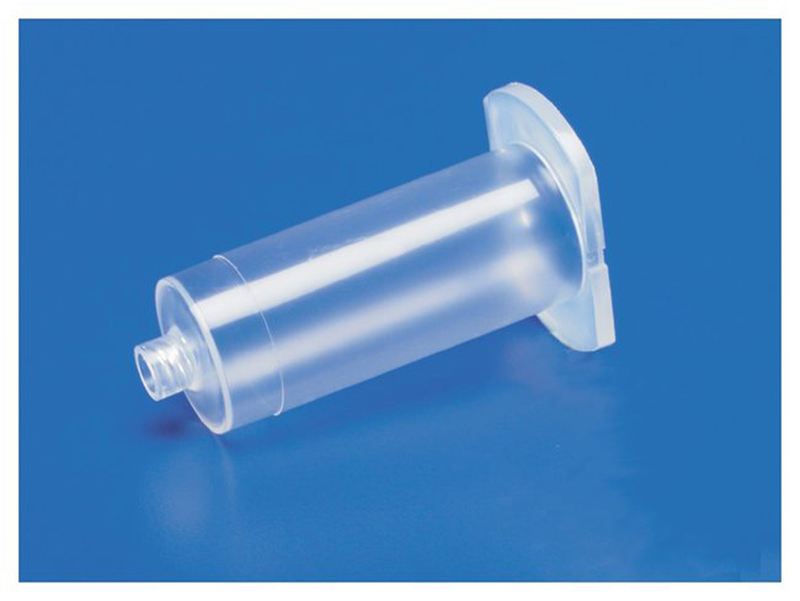 Manufactured to our specifications specifically for Veterinary, Laboratory and Agricultural uses - Air-Tite Brand Sterile, Disposable, Syringes are available from 1ml to 60ml. Our syringes are latex free, have positive safety stops and available in both Luer Slip & Luer Lock tips, with and without needles. 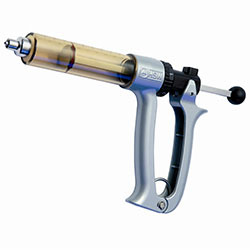 Air-Tite Brand syringes are also available in Bulk, Unsterile packaging for Oral dosing and other uses. 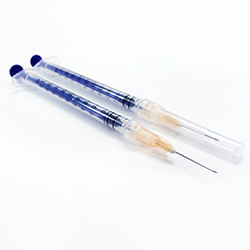 We offer bulk syringes in convenient smaller quantity bags. Please look through our online web store for Re-usable Vaccination Syringes, White Goods, Gloves, Vials and many other Veterinary & Agricultural use items. 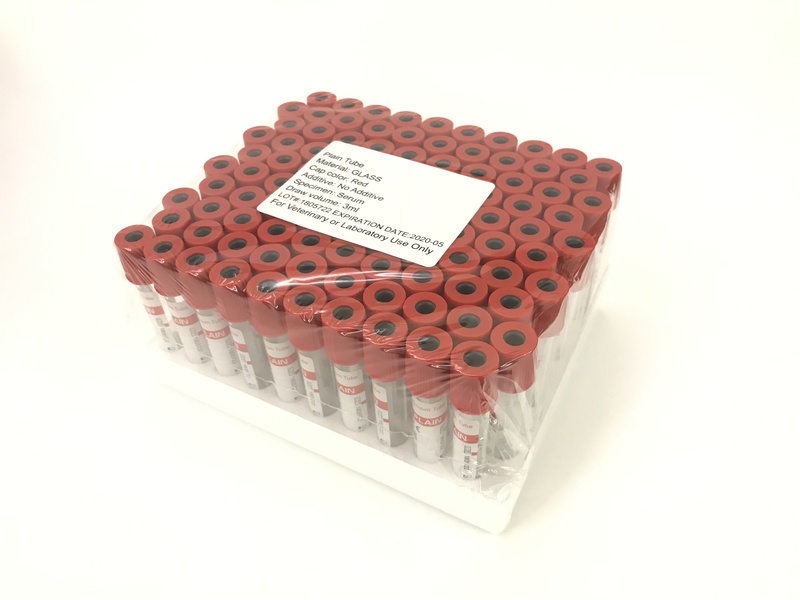 Collecting a Blood Sample for Biotracking or other Pregnancy test systems, typically will require the use of a Single-Type blood collection needle (18g x 1” or 20g x 1”), 3ml red top Blood Collection Tubes, and a needle holder. 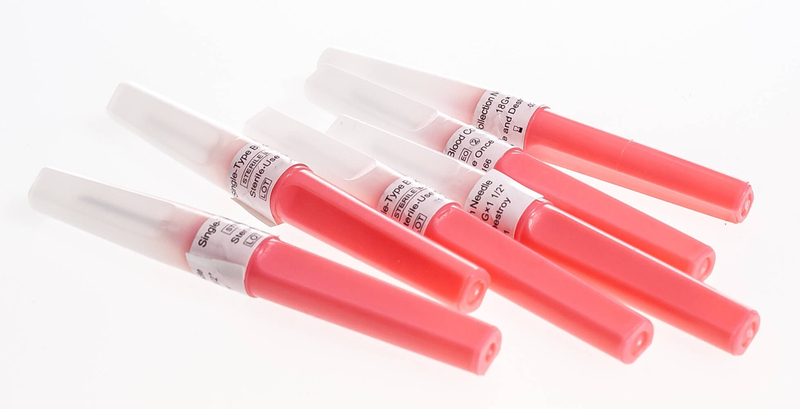 Do not re-use the needles, as this can cross contaminate your sample and give false readings. Get detailed instructions here. Links below will conveniently bring you to items typically used in the listed areas. 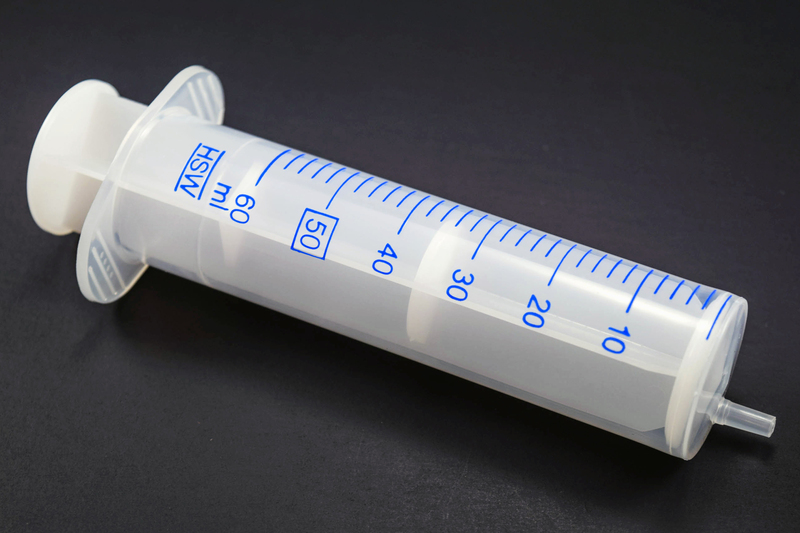 Of particular interest to Breeding are the Norm-Ject syringes, known for their purity. The Cattle, Hog, and Poultry customers enjoy the strength and broad selection of the hypodermic needles as well as the multi-dose syringes in various sizes and styles specific to the animal.